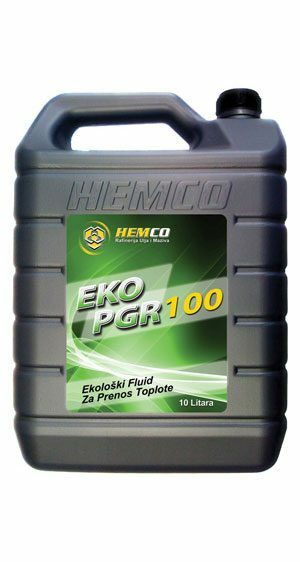 EKO PGR 100 fluids are non-toxic, biodegradable propylene glycol antifreeze, intended for industrial systems for the transfer of thermal power generation company, as well as protection from freezing at low temperatures. They are especially recommended for use in industrial processing and production of food, beverages, medicines, cosmetics, because their properties are not harmful to health in accordance with the requirements in the field of pharmacopoeia. 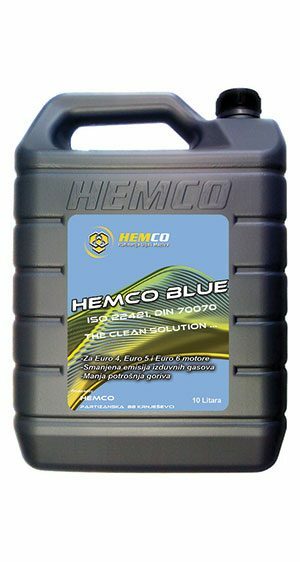 Hemco Blue is used as an agent of NOx reduction in vehicles with SCR technology to achieve Euro IV, V and VI standards for diesel engines. At the same time reduce fuel consumption and emissions. applications in the field of passenger cars with diesel engines. 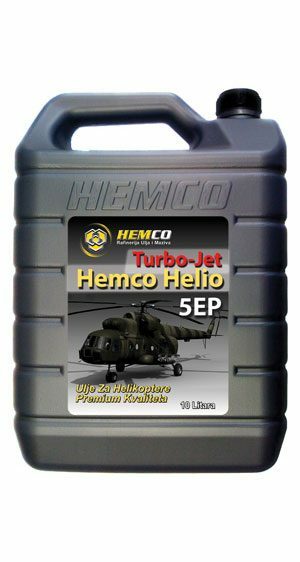 Aircraft turbine oil HEMCO HELIO TURBO-JET 5EP is the synthetic turbine oil designed for lubrication of turbo-shaft engine family TV2-117 and the main gear VR-8 of helicopter MI-8. 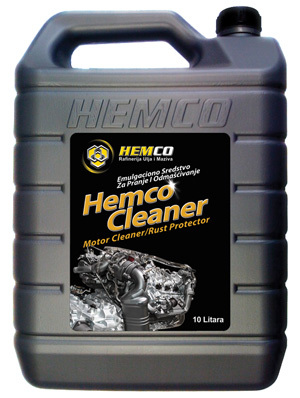 Its characteristics enable advanced oxidation and thermal stability, keeping the engine cleaner, prolongs gear transmission and reduces maintenance costs and repairs. 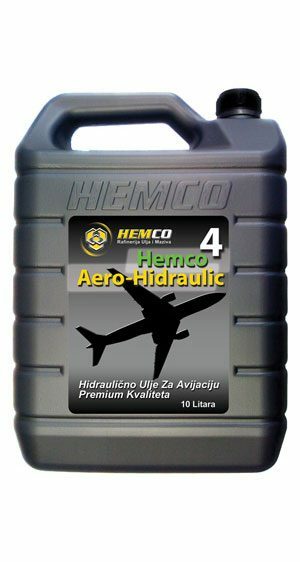 HEMCO HIDRAULIC AERO-4 is a mineral hydraulic oil is very high purity and has improved properties of fluids. Has a special package of additives that enable a great flow at low temperatures. 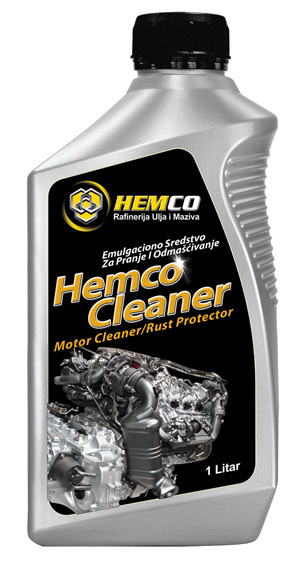 Offers outstanding protection against wear and corrosion. This oil is intended in all modern aircraft applications requiring mineral hydraulic oil. These oils provide outstanding engine cleanliness, protection against sludge and wear, extends oil filling, helps engines reach TBO and extended time between overhauls. Depending on the manufacturer’s recommendations, provided the use of HEMCO AERO Piston Oil 80 in cold and HEMCO Piston Aero Oil 100 in the warmer period. 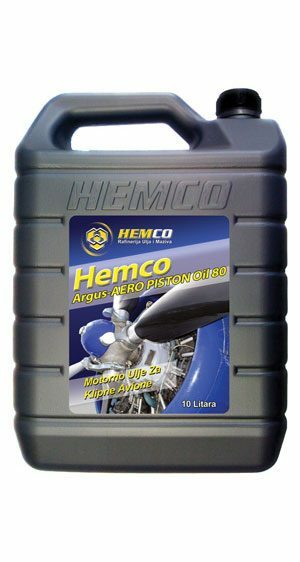 HEMCO Piston Aero Oil 100 in the warmer period. 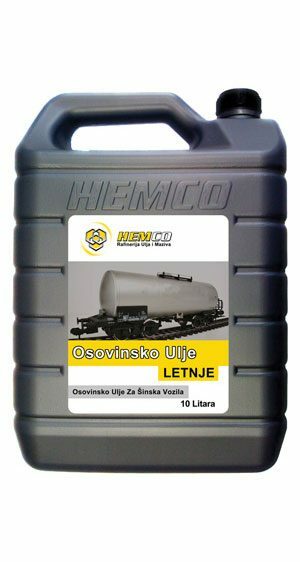 AXLE oils are used for circulating lubricating sliding bearings, gears with high and low speeds of movement and high loaded movable mechanisms particularly for rail vehicles. Due to relatively low pour point AXLE Z is suitable for the lubrication of the winter working conditions, and AXLE L during the summer.